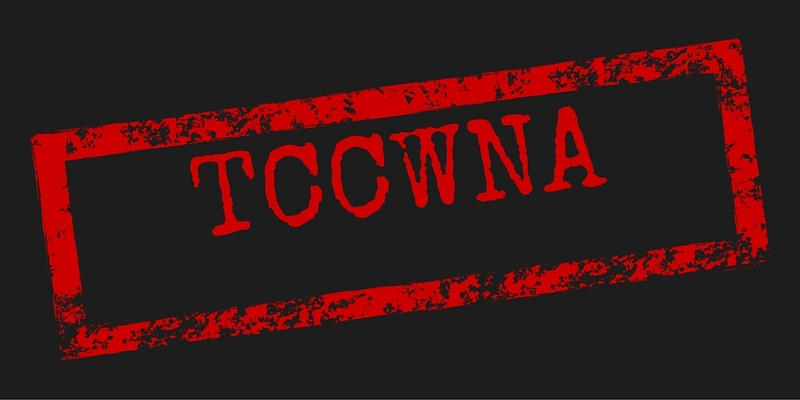 New Jersey’s Consumer Fraud Act is out of hand! It is prone to abuse, incentivizes unnecessary litigation, and makes even technical violations extraordinarily costly to resolve. It is time to make some common sense reforms to ensure the Act is fighting fraud, not bankrupting legitimate businesses! 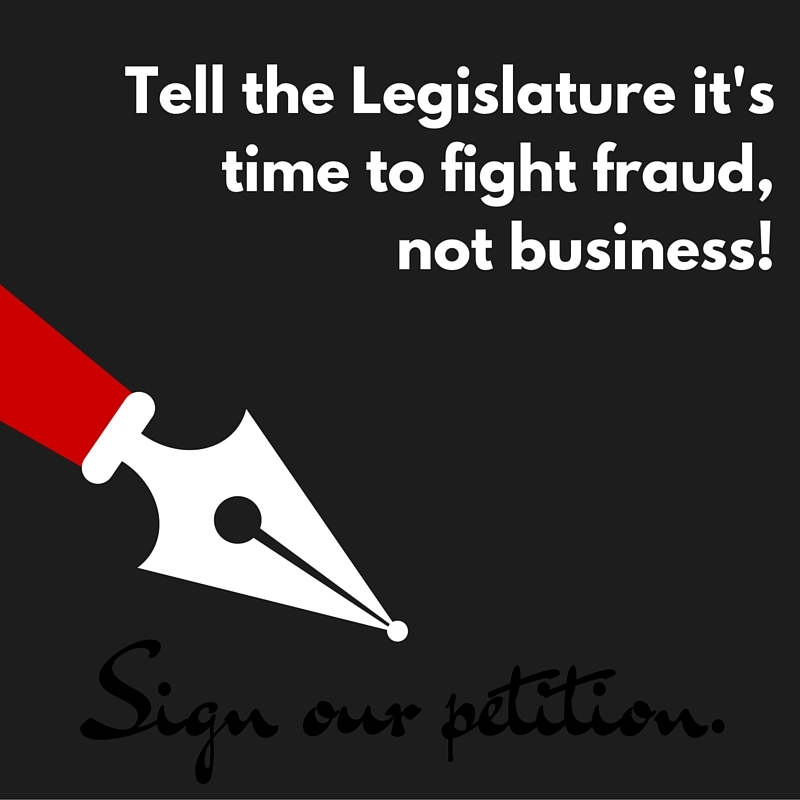 Sign the petition below to let the New Jersey Legislature know it is time to reform the Consumer Fraud Act.